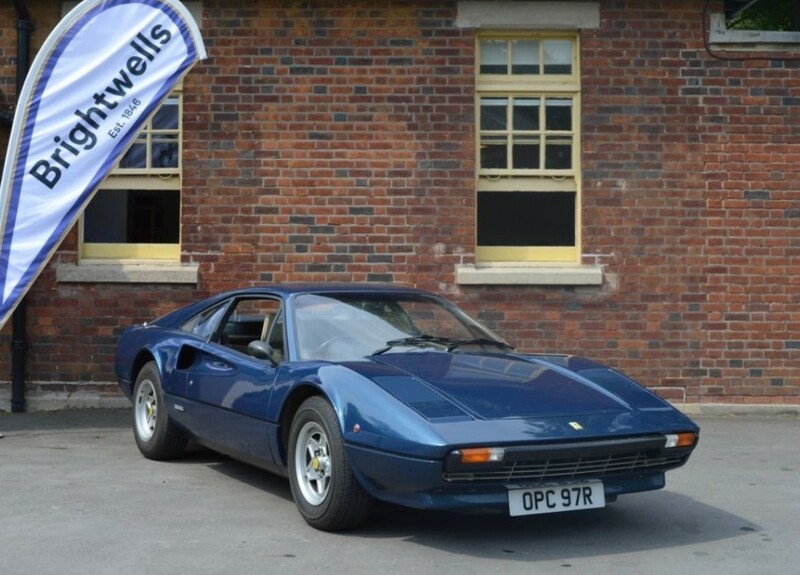 First up in the third auction rundown for June’s sales is Brightwells’ Bicester Classic & Vintage sale. The top sale was this 1976 Ferrari 308 GTB that brought $110,000. The Delage we featured didn’t meet its reserve but the Willys-Knight we featured a few months ago did, bringing $11,645 this time around. Check out more from Brightwells here. The first of Bonhams’ two annual Goodwood sales was held at the end of June. Only one of our feature cars failed to sell (the Bugatti Brescia) while a previously-featured, post-war Talbot-Lago did sell: for $176,371. The other Bugatti we featured sold for $365,332. Top sale went to this 1957 Porsche 356A Carrera Speedster for $1,193,852. The Hotchkiss sold for $212,710 while the 1911 Mercedes brought $467,080. Click here for more results from this sale. Artcurial was the auction house that held this year’s Monaco sale, which had a rough sell-through rate, with three of our featured cars failing to meet their reserves: the Arrows F1 car, the Ruf CTR, and the Bentley Arnage wagon. 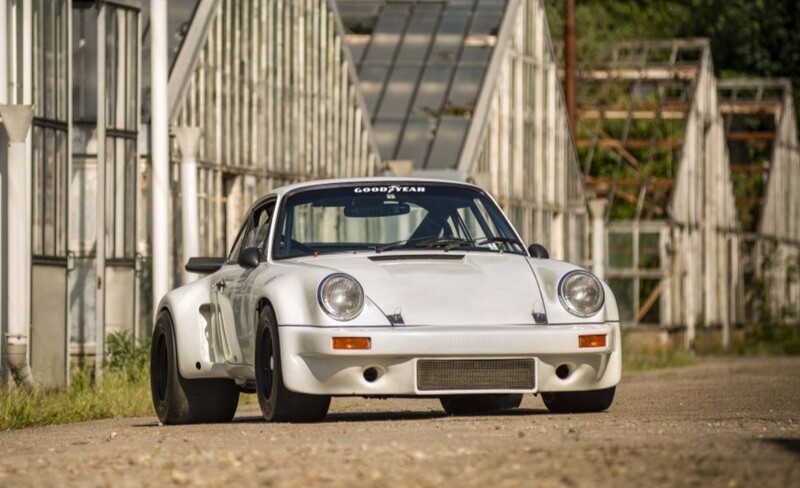 The top sale was this 1974 Porsche 911 Carrera RSR that brought $2,009,990. 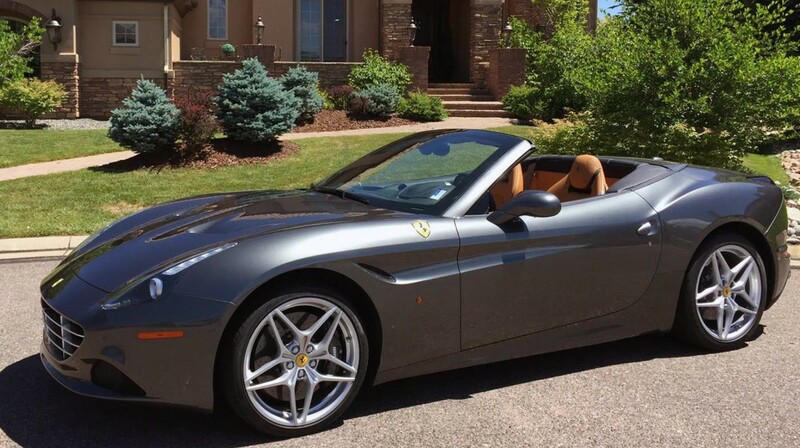 The two cars from this sale that we featured that did sell were the Lombardi and the OSI Cabriolet. They brought $27,247 each. To see what else sold (or didn’t), click here. Historics at Brooklands had their July sale and the AC Buckland we featured failed to sell. 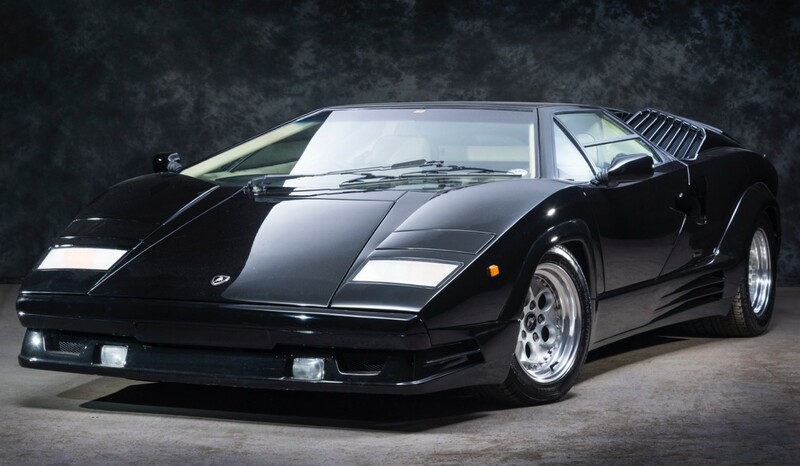 The top seller was this 1989 Lamborghini Countach 25th Anniversary that brought $257,580 – almost three times what these cars were bringing 15 years ago. The three other cars we featured from this sale all sold with the Lotus Cortina bringing the most at $56,976. Next was the Jensen GT for $20,194 and the Lambretta Mink one-off prototype brought up the rear with a sale price of $15,866. Click here for complete results from this sale. Finally, Mecum’s Denver sale, which was actually held in late July. The AMC Rebel Machine we featured brought $50,000 and the overall top seller was this 2016 Ferrari California T Convertible for $165,000. Everything else from this sale can be found here. This entry was posted in Auction Results and tagged artcurial, auctions, Bonhams, brightwells, cars, classic cars, ferrari, historics at brooklands, lamborghini, mecum, porsche, results by classiccarweekly. Bookmark the permalink.